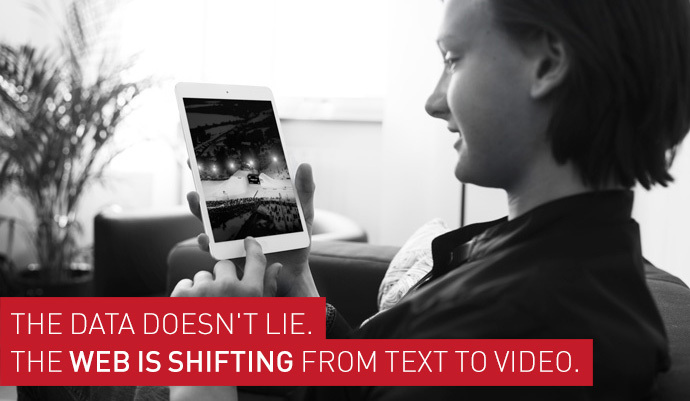 The data does not lie: The Web is shifting from text to video. Our mission is to lead this exciting transformation and to empower creativity and entrepreneurship across the media and marketing world. At Brand New Content, we think that successful content should inform and entertain, involve the audience, and build relationships. At the core of our creative process is a genuine love of the endless possibilities that social and mobile interactions inspire. We want to deliver lasting value to our audience, our clients and our employees. Do you want to join our journey? Please let us know so that we can meet and share our passion.